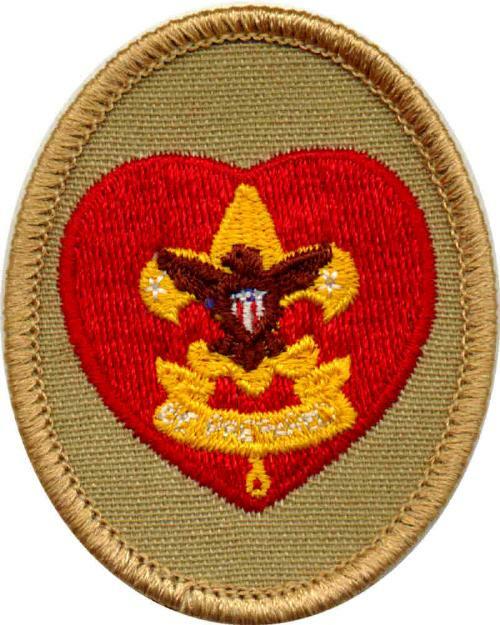 Upon joining, a new Boy Scout can receive the "Scout" badge after demonstrating some basic knowledge of Boy Scouting. 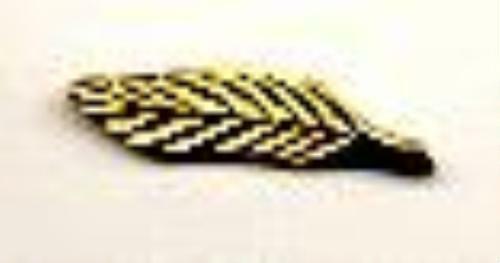 This is not required, but for those that came from Webelos, it reaffirms what you learned as part of Arrow of Light. The advancement program is often considered to be divided into two phases. 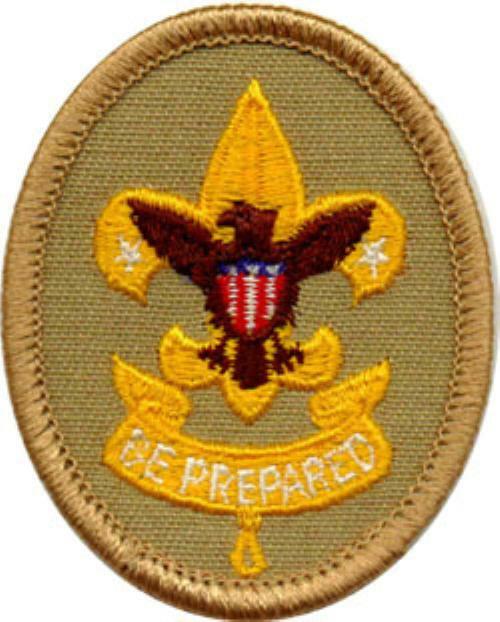 The first phase from joining to First Class is designed to teach the boy Scoutcraft skills, how to participate in a group and to learn self-reliance. 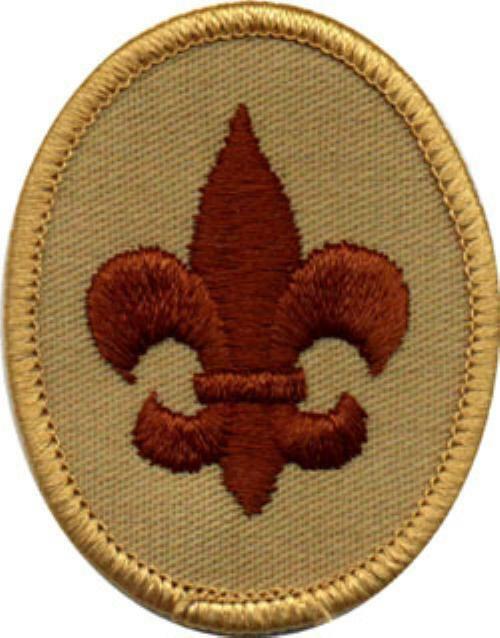 The Scout rank badge is awarded when the Scout demonstrates a rudimentary knowledge of the Scouting ideals and program. Tenderfoot, Second Class and First Class have progressively harder requirements in the areas of Scoutcraft, physical fitness, citizenship, personal growth and Scout Spirit. The second phase of Star, Life and Eagle is designed to develop leadership skills and allow the Scout to explore potential vocations and avocations through the merit badge program. The Star and Life ranks require that the boy serve in a position of responsibility and perform community service. 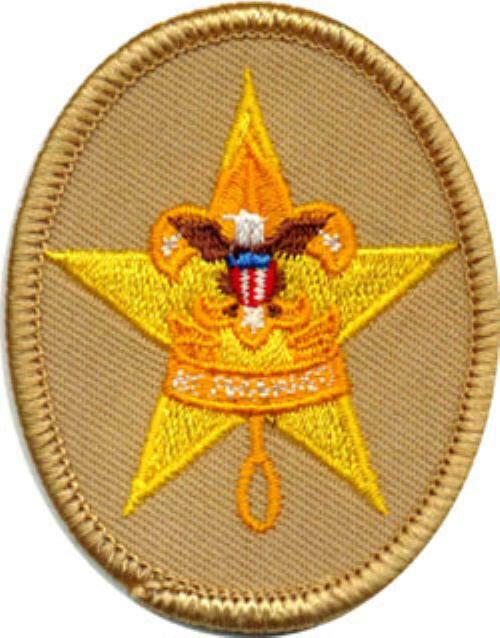 Except for Scout rank, all ranks as well as Eagle Palms require that the candidate pass a Scoutmaster Conference and a Board of Review. Once a Scout has obtained the Life rank, he is ready to finish the quest towards Eagle. 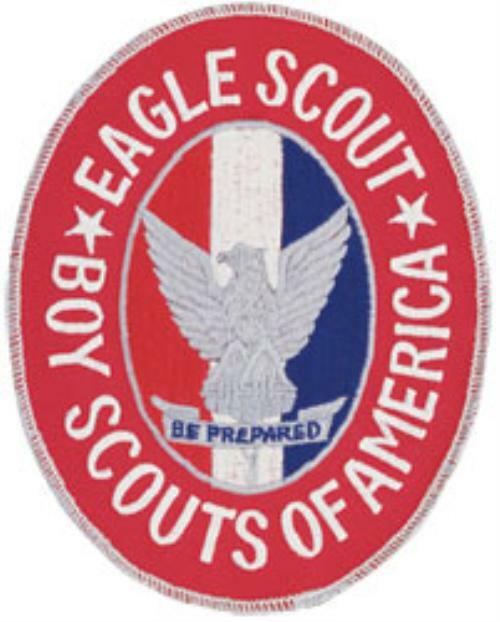 This includes finishing the rest of the Eagle required badges, and earning the additional badges to complete the required total of 21. Successfully complete an Eagle Scout board of review. 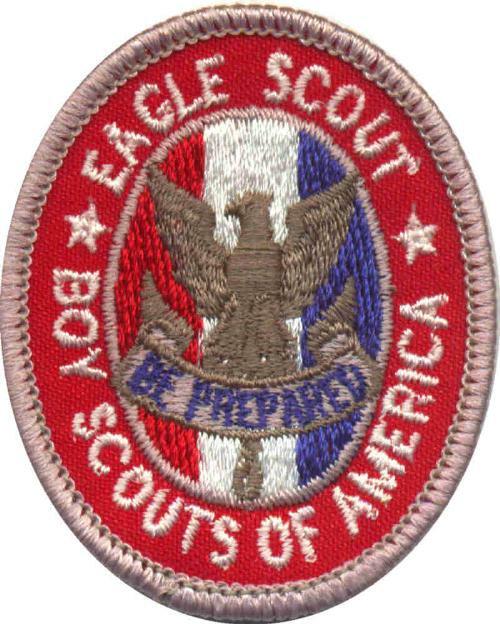 In preparation for your board of review, prepare and attach to your Eagle Scout Rank Application a statement of your ambitions and life purpose and a listing of positions held in your religious institution, school, camp, community, or other organizations, during which you demonstrated leadership skills. Include honors and awards received during this service. A Scoutmaster has an important job in guiding scouts to advance and the scoutmaster conference is a major step in the process. The actual advancement is not the thing - it's helping the scout grow in character that's important. Many scouts can easily learn and demonstrate skills for advancement sign-offs, but picking up on all the other benefits of scouting often does not occur. If a scout takes some time to reflect on his scouting adventure that has brought him to this scoutmaster conference, he is more apt to feel a sense of accomplishment and set goals for further advancement. Providing scouts with an outline of topics to reflect on is a great help to get them focused on their path through the program. The attached page is intended to be completed by a scout and brought to his scoutmaster conference for rank advancement. 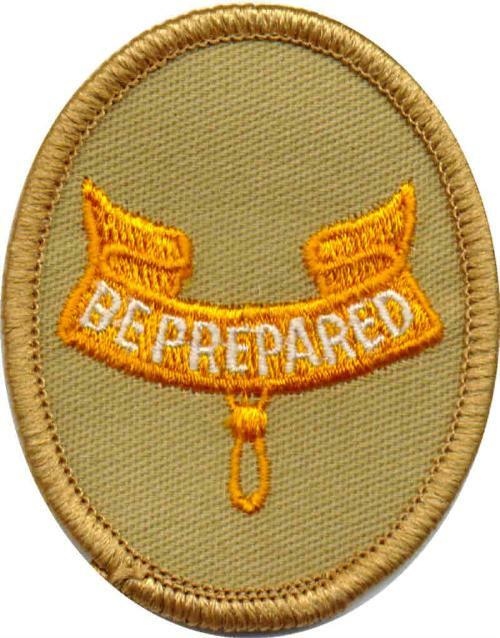 It should be given to the scout at least a week before his conference. Scoutmaster Conference Sheet.doc Fill out this sheet before a rank advancement conference. Informal conferences for problems or planning may be requested at any time.